hd01:00Rain soft white rolling clouds fast moving away in blue clear sky, very beautiful footage, real sunny summer day. 1920x1080. 4k00:07STORMY CLOUDS THUNDERSTORM AERIAL VIEW, TOP DRONE SHOOTING SUPERCELL ROLLING. With impressive lightning strikes, dark skies and mesocyclone storm structure. ULTRA HD. 3840x2160. hd00:15Vertical and Rotational View of Clouds and Blue Sky. 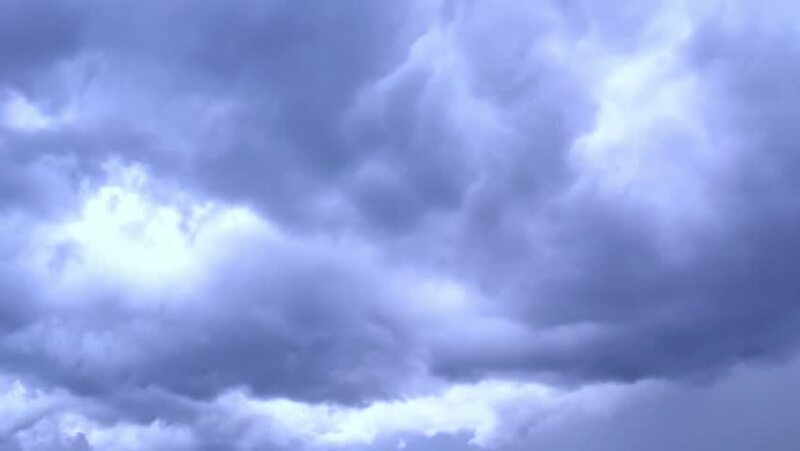 - Rotation from a vertical POV of white clouds against a blue sky. hd00:30Thunder storm after, nature gray big formating clouds rolling in horizon, nice rain weather, exotic, relaxing time. hd00:07Stormy clouds, rain cloud, dark time lapse clouds. Dark storm clouds are moving fast at viewer - timelapse, Heavy Rain Cloud Before a Storm, Dramatic sky with stormy clouds, month periods cloud. FHD.